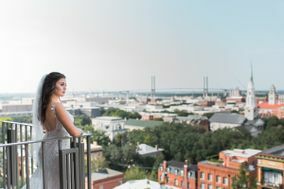 Savannah wedding venues are known for embracing unique Lowcountry history, but there’s plenty that’s new and exciting about this city on Georgia’s coast. 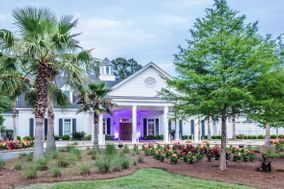 Chic and trendy hotels populate the Historic and waterfront neighborhoods while lovers of the antebellum South will still find plenty of mansions and farms among the Savannah wedding venues. Voted one of the World's Friendliest Cities by Condé Nast readers, Savannah is a coastal town known for its hospitality. 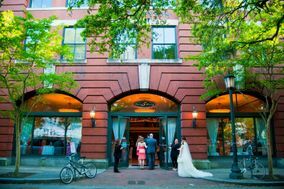 Whether your wedding dreams feature a ceremony by the water, in a quaint town square or a hip downtown loft, Savannah has got you and your wedding guests covered. 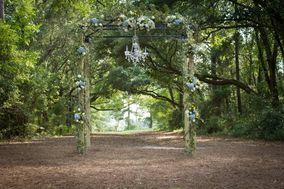 Savannah is home to a plethora of beautiful spots to exchange vows. Antebellum homes are a favorite of history buffs. Greet your guests in a stately courtyard before your ceremony in a fragrant garden. 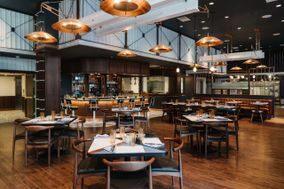 Take the party inside to dine on world-famous Lowcountry cuisine like Southern fried oysters and shrimp and grits. 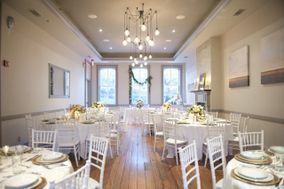 Foodies can't go wrong with a wedding in Savannah. 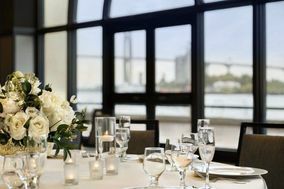 Couples looking for a more cosmopolitan spot for their wedding will love their options downtown. 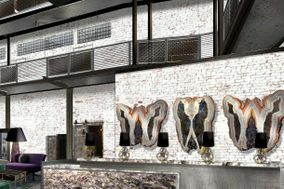 Art galleries here have a classic, vintage feel that's both intimate and sleek. Walls of windows overlooking the town square let in gorgeous afternoon light. 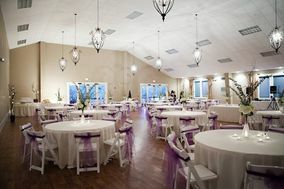 Such spaces can accommodate groups of up to 400 of your closest friends and family to celebrate your new union. In Savannah, there's something for every couple's taste, no matter how unique. 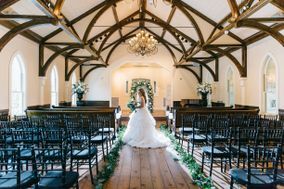 Rustic barns, botanical gardens and even breweries serve as gorgeous wedding venues in Savannah. There's something for every couple's wedding style, no matter how unique. 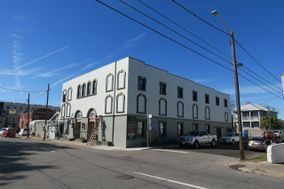 The town is known for its affordability, too. Most couples spend between $28,000 and $32,000 on their weddings on average. 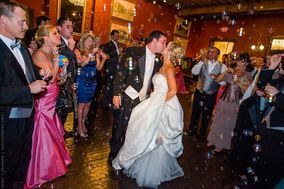 Nicknamed the Hostess City of the South, there's no better place than Savannah for you to host your friends and family for your wedding. World-class hotels and resorts will impress even the most seasoned of travelers, with a night's stay averaging about $175. 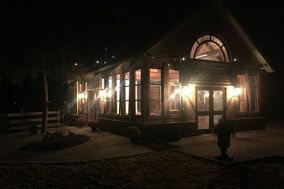 If you're hoping for a barefoot wedding on the water, head 30 minutes east of Savannah to romantic Tybee Island. 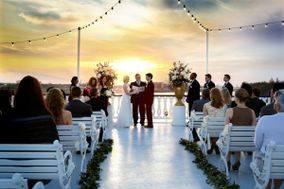 It is home to even more breathtaking wedding venue options. 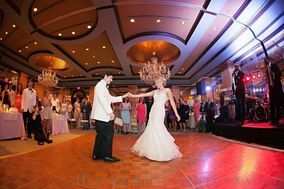 Perhaps you'll tie the knot at the base of island's famous lighthouse or host your reception in one of the area's award-winning seafood restaurants. Beachside bed and breakfasts there feature antique furnishings and sunset wedding ceremonies. Wedding stress melts away on idyllic Tybee Island. Savannah has a humid subtropical climate, which means the weather is mild year-round. 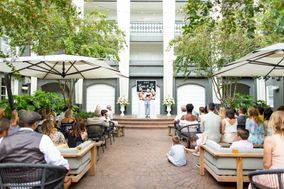 This is great news for couples hoping for an outdoor ceremony as wedding season never ends in Savannah. 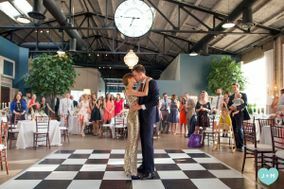 While many do opt for spring and early summer weddings, there's truly never a bad time for a wedding there. 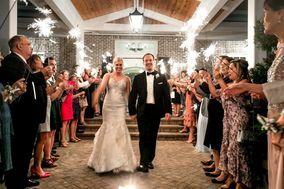 July and August can be steamy, so if you're worried about the humidity or an afternoon thunderstorm, consider an outdoor wedding venue with indoor room as a backup option. 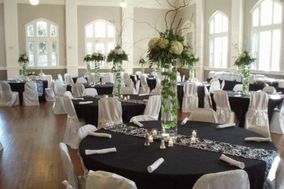 Finding your dream Savannah wedding venue is just the first step in planning your wedding. 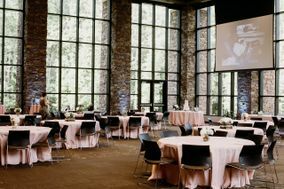 Check out WeddingWire's planning tools, which will be your guide through budgeting, deadlines and vendor negotiations.